This is the most comprehensive list of websites to free real time stock charts to perform technical analysis of stocks. A chart is the graph of time and price action along with various technical indicators like Volume, ADX, RSI, MACD, Bollinger Band etc. Charts are an important aspect of technical analysis, once you are able to understand them, you will be able to understand the future movements of price. These live intraday charts with technical indicators can serve as a great resource to those who have just started to learn technical analysis as well as experienced traders. Screenshots are shown for each website. Behind every successful trader or investor is a charting tool. I have received many queries from visitors regarding which are the best free stock charting tools to use as they are looking for no cost stock charting platform. Although people might think that the charting tool or the style of the charts does not matter much but it is the most crucial element of technical analysis as you have to focus on the chart and it must be highly optimised for all characteristics. It is one of the best websites to get live intraday charts with technical indicators. You can change the appearance of the charts by varying the time scale, chart type, zooming into different sections and adding new studies or indicators. You get charts of equities as well as futures. It has all the tools you need for technical analysis. 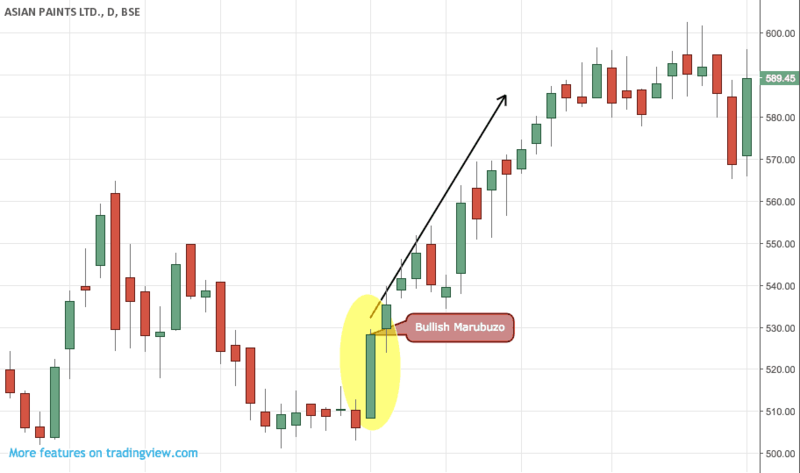 One of the remarkable features of this website is that they have a self-candlestick identification tool which automatically displays the name of the candlestick pattern formed on the chart itself. Not only this News, Economic Calendar, Dividends, Stock Split are also shown on the chart which is immensely useful. StockCharts.com provides online investors with great quality technical charts for stocks, funds and indexes. Their SharpCharts charting tool allows you to quickly create high-quality bar and candlestick charts using any web browser and no plugins are required. You can then add technical indicators and line studies to analyze the stocks and determine your buy and sell levels. Many other kinds of technical charting tools are also available on the website. It allows you to create intraday, daily, weekly, monthly, quarterly and yearly Price Charts, Point & Figure Charts, Seasonality Charts, Relative Rotation Graphs (RRG), Interactive PerfCharts, and more. 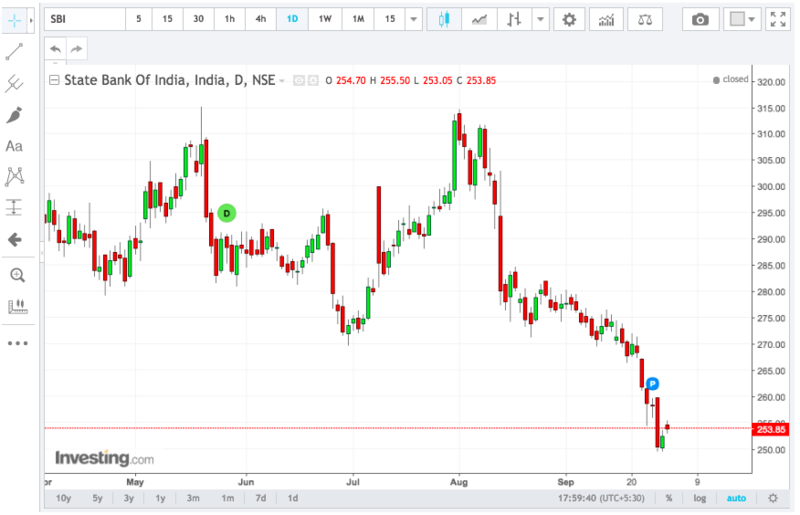 iCharts provides Charts for the Indian Stock, Commodity and Forex Markets like NSE, BSE, MCX, Intraday NSE and MCX Charts. The layout of this site is clean and simple. In the free version, you only get EOD data. The charts on Yahoo Finance are clear and extremely easy to use. It is not as advanced as the other platforms however at Yahoo Finance, you get free stock quotes, the latest news, portfolio management resources, international market data, social interaction, and mortgage rates to help you manage your financial life. Charts on Google Finance are really clean and simple. Few of its remarkable features are that it shows the key events that occurred in the past for that stock being charted and the ability to easily look back and analyse the historical data. It also has the ability to compare two stocks or indices by having them overlap each other. So this is all about the Best Websites to get Free Real Time Stock Charts India. You can definitely try and use them for doing technical analysis. All have varied features and require different levels of expertise so you experiment with them and find the one which suites you the best. If you have any query or suggestion do not hesitate to post it in the comments section below. 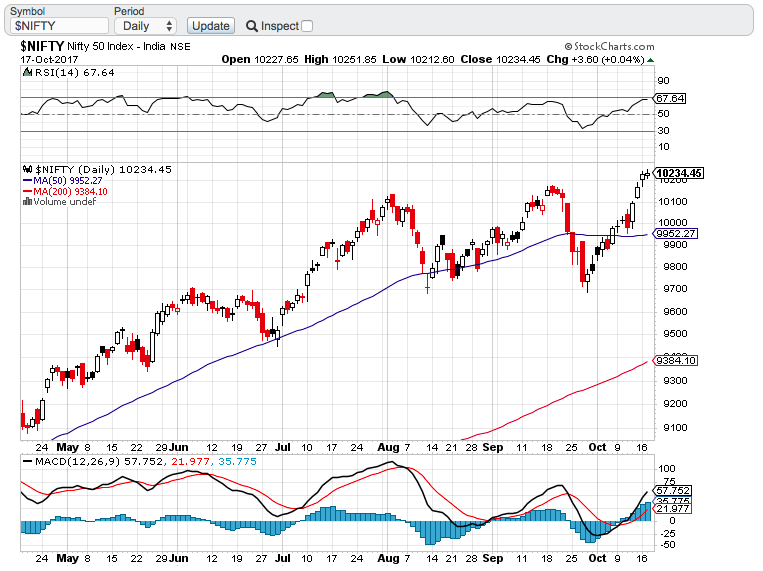 You can track SGX Nifty live along with technical indicators.